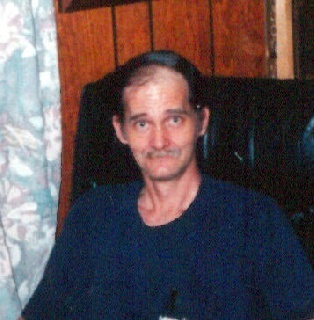 Charles Joseph "Chuck" Day Jr.
Mr. Day died on March 22, 2016 at the Horizon Medical Center in Dickson, TN. A graveside service with full military honors will be held on Monday, April 4, 2016 at 10AM at the Biloxi National Cemetery in Biloxi, Mississippi. Charles, also known as Chuck, was born November 10, 1952 in Detroit, Michigan. He served his country in the U.S. Air Force as an avionics electronic technician. He worked for Tennsco Corp. in Dickson until his retirement. He was a father of 5 children, Charles III, Robert, Jennifer, Dawn, Charles IV. He was preceded in death by his father, Charles Joseph Day, Sr.; his brother, Stephen Day, Sr. He is survived by his mother, Effie Elizabeth Elkins of Michigan; Sisters, Debra Elizabeth Day of Florida, and Deanne Smothers of Michigan; brother, Dylan Day of Michigan; half-brother, Roger Day of Michigan; several cousins including Judy and Julie Elkins of Dickson, Tennessee.